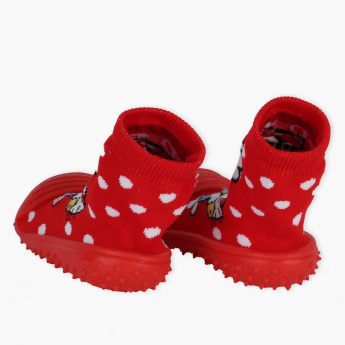 Keep your baby’s feet warm and comfortable by getting these lovely booties. 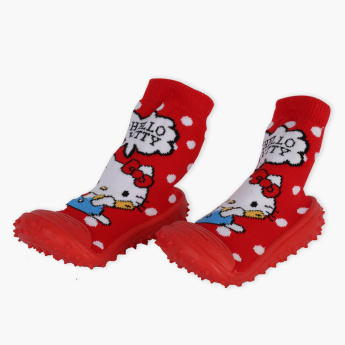 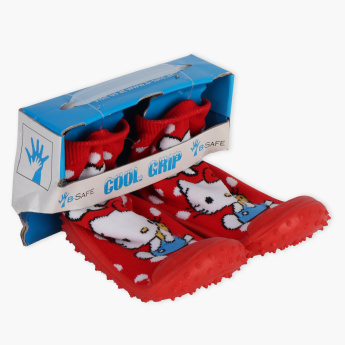 Displaying eye-catching Hello Kitty prints, these booties have a soft yet tough outsole to offer complete protection to your baby’s delicate feet. 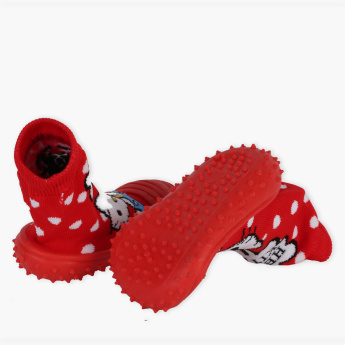 Features : Soft Rubber outsole. Built in shoes perfect for indoor and outdoor.